THE MARTINI CHRONICLES: Divas' Holiday Wish List...The Clarisonic Skin Cleansing System! Divas' Holiday Wish List...The Clarisonic Skin Cleansing System! Greetings Divas! 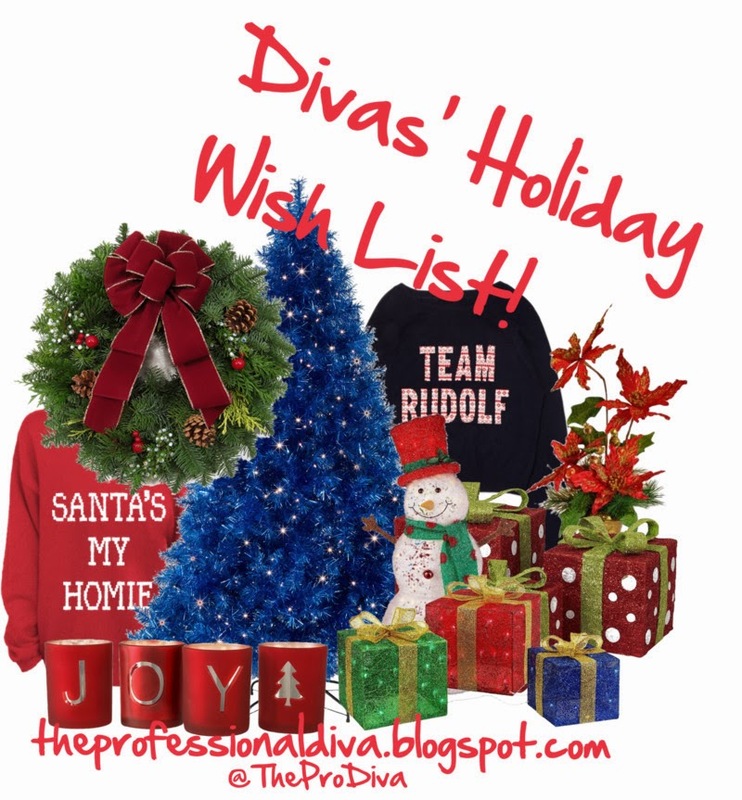 Are you ready for the first item on the Divas' Holiday Wish List? The Clarisonic Skin Cleansing System is at the top of the list! When networking in the business world, we Professional Divas often lead with our face. What do I mean by that? When you approach a colleague or a potential business contact, one of the first things he or she notices is your face: your skin...your smile...your makeup. As such, it makes good business sense to always put your best face forward. I believe that one of the keys to great looking skin is having clean skin. Here's where the Clarisonic Skin Cleansing System comes into play. The Clarisonic Skin Cleansing System refers to Clarisonic's suite of electric cleansing brushes. 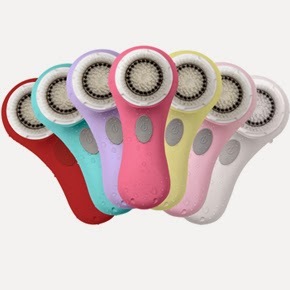 Currently, Clarisonic offers four different electric cleansing brushes: the MIA, the MIA2, the ARIA, and the PLUS. Each brush is designed to help you better clean and exfoliate your skin. The result is cleaner, smoother, and brighter skin, the perfect canvas for topical skin care products and makeup. I recently purchased the MIA, and I love it! While I have never really had any major skin problems, I have often noticed that my pores are a lot bigger and noticeable than I would like. Since I started using the MIA, my pores have shrunk, and my skin looks brighter. Win! Perfect For: Any Diva looking for a relatively inexpensive way to keep her skin clean, especially those who wear makeup on a daily basis. Where to Find It: Check out Clarisonic's website. There's a great tool on the site to help you compare the 4 different brushes and select the perfect one. There are also several add on items that you can purchase directly from Clarisonic, like replacement brushes and facial cleansers and moisturizers. You may also find it at authorized dealers, like Sephora. Time to weigh in Divas! Have any of you purchased any of the Clarisonic Skin Cleansing Systems? If so, share! Let you fellow Divas know if it's worth the buy. Thanks in advance! I've been wanting the Clarisonic Mia for a minute now! Maybe I'll be able to get one soon. I had wanted one for a while also. I finally picked one up as a gift for myself for my birthday. I had some Sephora gift cards, so it helped me with the cost. It was totally worth it! I've had a Clarisonic for three years and use it every day. I also bought the Mia for travel and love that as well. The Mia works just as well as the full size Clarisonic. It just charges differently. I wouldn't be without one. It has saved me lots of money on facial products I no longer need to use. Love it! I believe you told me this a while back. i have noticed a difference already...hope it continues! Thanks Donna!